Seafood boil? Cajun style sauces in Utah? Fresh seafood in Salt Lake City? Voted Best Mess Restaurant in 2012, huh? Yes, yes, yes and yes. Bucket O Crawfish brings together Louisiana inspired sauces with a West Coast Asian twist. The food isn’t new to Salt Lake. Mai Nguyen and her family have been catching crawfish at Strawberry Lake for over 20 years. 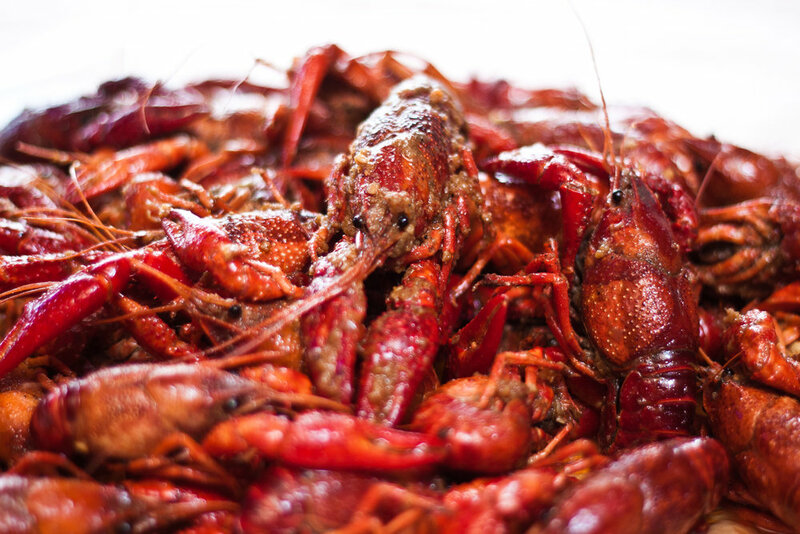 With over 2 decades of fine-tuning the sauce, we decided to open Bucket of Crawfish in 2010. Fast forward to present and you’ve got a City Weekly’s Best Mess restaurant. 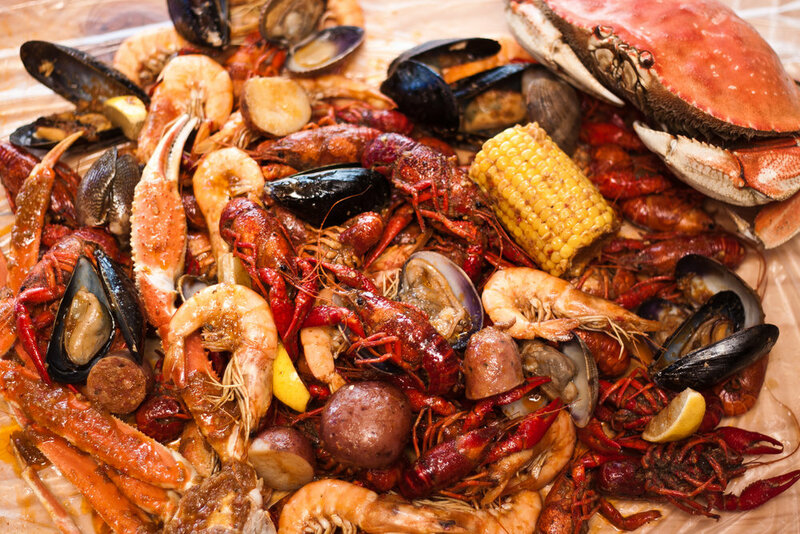 We combine fresh seafood, boiled in our secret broth, and doused with our extra special sauces for your unique dining experience.